Peacock Alley’s most popular sateen sheet. The sheet is finished with a classic blanket stitch hem. 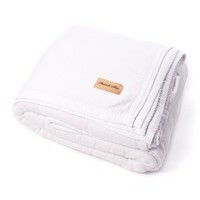 100% Egyptian cotton. Care: Machine waash in cold water on a gentle cycle. Use a mild detergent without added bleach, whiteners, or softeners. 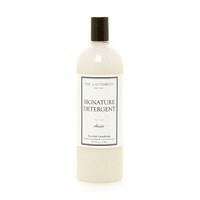 Do not use liquid fabric softener (this can damage cotton fibers). 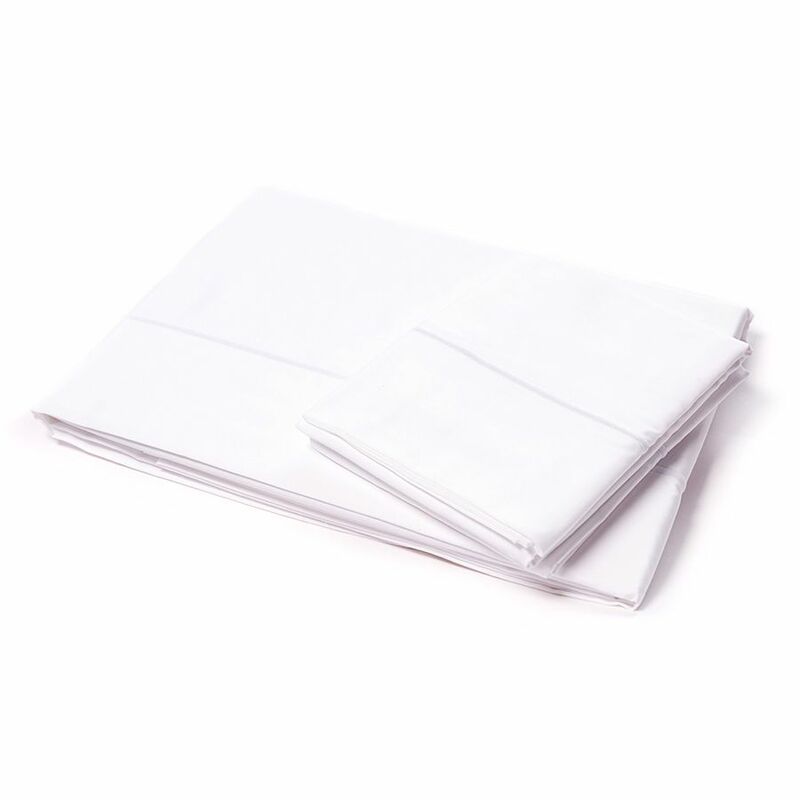 Remove sheets promptly from the drying cycle to prevent wrinkles. All natural fibers will shrink to some extent. You can expect about 3% shrinkage with Egyptian cotton. To minimize shrinkage, avoid hot water adn high heat drying. Dimenions: King Flat - 115” x 115” King Fitted - 78” x 80” x 17”. With elastic all around. Queen Flat - 96” x 115” Queen Fitted - 60” x 80” x 17”. With elastic all around.